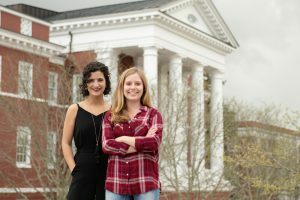 W&L Student is Finalist for Hearst Journalism Award Hannah Denham, ’20, is one of the top 20 finalists in the Hearst Journalism Awards’ enterprise writing contest. 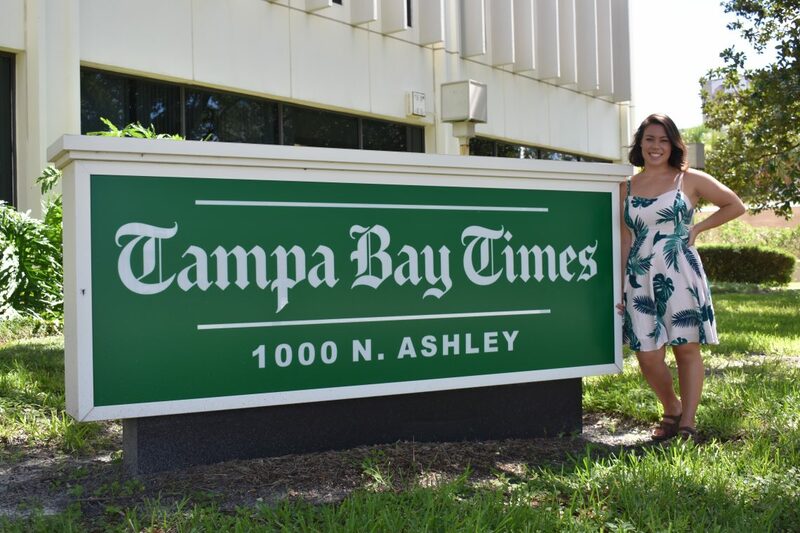 Denham was recognized for a series of stories about the Florida SunPass system, written while she was a summer intern at the Tampa Bay Times. The Hearst awards program is a national competition open to students at 104 accredited journalism programs across the country. Denham was recognized for a series of stories about the Florida SunPass system, written while she was a summer intern at the Tampa Bay Times. Denham’s entry was one of 129 from 72 schools. Denham, a journalism major and Johnson Scholar from Spanish Fort, Alabama, will work as an intern at The Washington Post this summer. Last spring, a story she wrote for the Ring-tum Phi was a national finalist in the Society of Professional Journalists’ Mark of Excellence competition. 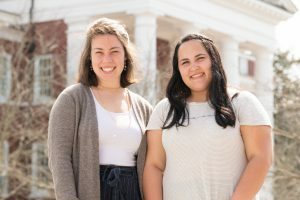 The story, honored in the in-depth category, focused on Washington and Lee students affected by Deferred Action for Childhood Arrivals (DACA). Judging the Hearst writing competitions this year are: Audrey Cooper, editor in chief, The San Francisco Chronicle; Dwayne Bray, senior coordinating producer/enterprise reporting unit, ESPN; and David Zeeck, former president and publisher, The News Tribune, Tacoma, Washington. The Hearst Journalism Awards Program, now in its 59th year, is conducted under the auspices of accredited schools of the Association of Schools of Journalism and Mass Communication and fully funded and administered by the William Randolph Hearst Foundation. The 14 monthly competitions consist of five writing, two photojournalism, one radio, two television and four multimedia categories, with championshipfinals in all divisions. The program awards up to $700,000 in scholarships and grants annually.